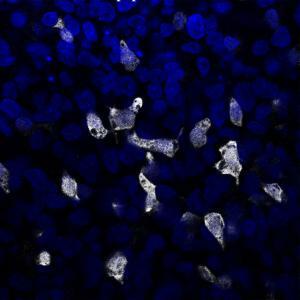 Two recent studies have revealed for the first time how to to generate insulin producing cells, that resemble normal beta cells, in the lab from human pluripotent stem cells. This provides a step forward for a potential cell therapy treatment for diabetes. But how alike are these cells to the beta cells found in our bodies? How close are we to testing these cells in diabetics? And what other questions still remain? In this commentary, Henrik Semb tackles these questions providing perspective in this complex and challenging field. In type 1 diabetes insulin-producing beta cells are attacked by the immune system leading to lifelong dependency on daily injections of insulin. The fact that islet cell transplantation relieves type 1 diabetics of injecting insulin provides proof-of-concept that cell replacement therapy is a viable way to restore glucose control. An important incentive for a more precise control of the glucose levels is that it will reduce the risk of serious health complications later in life. The lack of donor pancreas tissue has led to attempts to find alternative and standardized sources of human beta cells. Human pluripotent stem cells (both embryonic and induced) not only provide tools to further our understanding of human embryonic development, but they also offer a rich source of cells to replace dead or dysfunctional cells in various traumas and degenerative diseases. The self-renewing capacity of human pluripotent stem cells (hPSCs) and their ability to make most of our cell types, including insulin-producing beta cells, has inspired many laboratories (academic and private) to develop methods for manufacturing glucose-responsive beta cells in the laboratory. Restoring normal blood sugar levels after transplantation in diabetic mice. Pancreatic progenitors derived from human embryonic stem cells. Restoring normal blood sugar levels in mice has been achieved previously by transplanting pancreatic progenitor cells. These cells are made from hPSCs and can make all cells in the adult pancreas, including beta cells. (3). Based on this result ViaCyte is in the process of carrying out the first clinical trial (phase 1 where the safety and efficacy is tested) where such progenitors will be placed in a device, which prevents the immune cells from attacking the cells they hold. This strategy depends on the grafted progenitors' spontaneous maturation into insulin-producing cells in the body. The recent progress in generating putative beta cells in the lab (1,2) has led to interest in testing the safety and efficacy of these types of cells for cell therapy too, but no such trials currently exist. Are the putative beta cells recently made like those found in the pancreas? The answer relies on comparing the lab grown cells to mature human beta cells (present in islets of Langerhans) obtained from donor pancreas tissue. The quality of donor human tissue varies considerably making it difficult to compare maturity and function. Recently, the first comprehensive and detailed comparative analysis showed that although some functional features are shared the putative beta cells do not behave as fully mature beta cells found in the body. For example, in the putative beta cells there isn’t the same rapid reduction of insulin-release when glucose levels drop (1). The observed differences in insulin response may be explained by the fact that these cells are from an earlier stage of human development; in the fetus or newborn child. Thus, it’s clear that the putative beta cells need to be better understood if they are to be useful in cell therapy. In addition, if these cells after transplantation need time to mature in the body, we need to find out for how long. How can the beta cells made from hPSCs be refined and developed? Which factors target which cells? How do the targeted cells respond to each of the factors? Do any of the factors signal to the cells in the mix to make their own factors? And if so how do these factors affect any of the cells? An important question as these uncontrolled signals may cause unwanted responses from cells. Answering these questions will help explain why today’s complicated methods often lead to results that vary from experiment to experiment (using the same cell line) and between different cell lines. Finding the minimal number of factors that are needed for driving hPSCs to produce mature beta cells, and know how these factors work. Furthermore, if there are side effects or too much variation in how effective the therapy is, we might need to take a step back to help us understand more about the basic biology of the disease and/or how the treatment works. How might beta cells be mass produced to meet future clinical need? Translate the complicated protocols that have been developed in the lab into a much bigger, manufacturing culture system of undifferentiated hPSCs. The fact that our understanding of how these factors act is limited strongly suggests that this step will require development of new protocols for making beta cells from up-scaled cultures of undifferentiated hPSCs. Develop rigorous safety measures to prevent contamination of tumor causing hPSCs in the final cell preparation. A second solution would be to use pancreatic progenitor cells as the starter cells. To be able to isolate, expand, freeze, thaw and drive these progenitors into making mature beta cells should in theory be a safer and more robust procedure for making beta cells on a large scale. However, the challenge here is our limited knowledge of the factors that signal these cells to make beta cells. Therefore, an important future goal should be to develop new methods for isolating pancreatic progenitors and working out how to make beta cells from these for transplantation. Will transplantation of human pluripotent stem cell-based beta cells provide a cure or therapy? Cell replacement therapy in type 1 diabetes should be considered as a therapy and not a cure. To cure the disease the cell therapy must be combined with an immunotherapy that restores tolerance to beta cells. Even if this would be possible the rejection of beta cells that are recognised by the immune system as foreign must be handled. This problem could either be solved by implanting cells into a device that prevent immune cells from interacting with the engrafted cells, or by using patient-specific iPSCs as a source for beta cells – however, proof-of-concept for the latter strategy is still lacking. The recent success in generating more mature beta cells from hPSCs is very encouraging and although more basic research is needed, the field has taken important steps towards using hPSC-derived beta cells in cell therapy in diabetes. It is likely that phase 1 clinical trials based on using insulin-producing beta cells derived from hPSCs will soon follow. The fact that we still cannot restore tolerance to beta cells and that there is an efficient therapy for controlling blood glucose available (glucose-monitor and insulin injection devices) limits the utility of this treatment. It’s likely that the first people who will benefit are those with diabetes who are not able to control their glucose levels using current glucose monitoring and insulin injections. Rezania A, Bruin JE, Arora P, Rubin A, Batushansky I, Asadi A, O'Dwyer S, Quiskamp N, Mojibian M, Albrecht T, Yang YH, Johnson JD, Kieffer TJ. Reversal of diabetes with insulin-producing cells derived in vitro from human pluripotent stem cells. Nat Biotechnol. 2014 Sep 11. doi: 10.1038/nbt.3033. [Epub ahead of print]. Pagliuca FW, Millman JR, Gürtler M, Segel M, Van Dervort A, Ryu JH, Peterson QP, Greiner D, Melton DA. 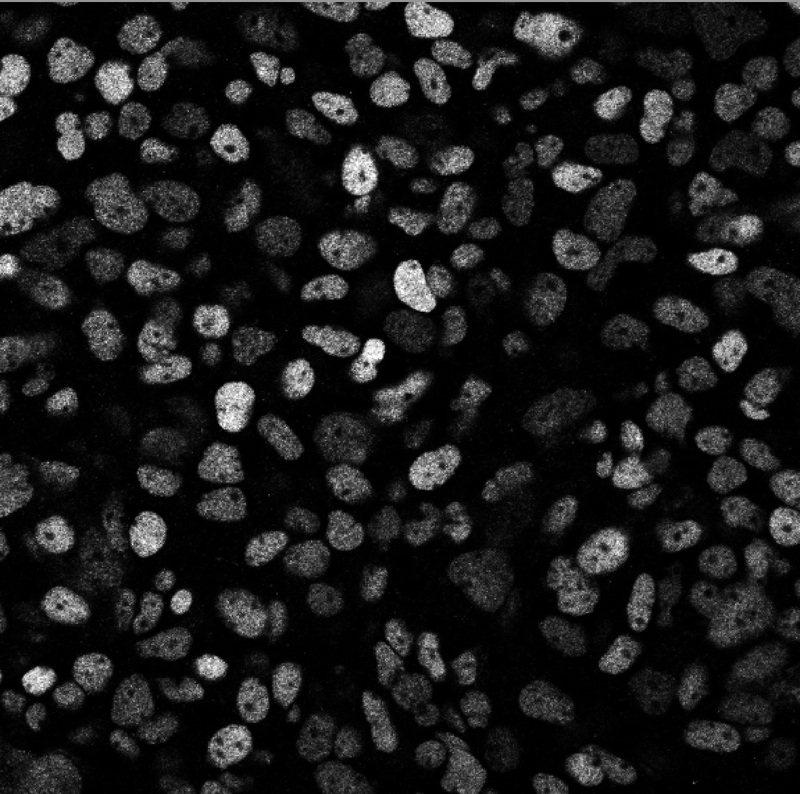 Generation of Functional Human Pancreatic β Cells In Vitro. Cell. 2014 Oct 9;159(2):428-39. doi: 10.1016/j.cell.2014.09.040. Kroon E, Martinson LA, Kadoya K, Bang AG, Kelly OG, Eliazer S, Young H, Richardson M, Smart NG, Cunningham J, Agulnick AD, D'Amour KA, Carpenter MK, Baetge EE. Pancreatic endoderm derived from human embryonic stem cells generates glucose-responsive insulin-secreting cells in vivo.Nat Biotechnol. 2008 Apr;26(4):443-52. doi: 10.1038/nbt1393. Epub 2008 Feb 20.